Today I wanted to give you a cheat sheet on how to groom your brows at home, or in between sessions with your professional brow artist. Eyebrows are to your face what a movie trailer is for a feature film: it sets the tone for the whole thing. That being said, taking proper care and putting your eyebrows first will make you look 100 times better than shellacking makeup on everywhere else. Women always tell me their brows look bad “because they forgot to tweeze or wax, etc.” However what will really do the trick is a quick trim with a pair of small grooming scissors. How-To: If you don’t have a fancy lash comb, designate a clean toothbrush to your eyebrows. 1) Use your preferred tool to brush UP the hairs in your eyebrows. This will make it easy for you to see which hairs are too long and need to be trimmed. 2) Take the scissors and snip off any stragglers above your natural eyebrow. Follow the hairline of your brow to avoid giving yourself any bald spots. 3) Repeat this process but the second time around, comb your brow hairs DOWN. 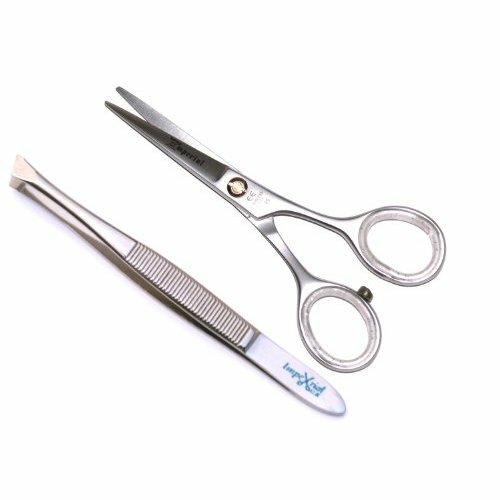 Snip off any long hairs that seem to be out of place. You will be surprised at how much cleaner your eyebrows will look! 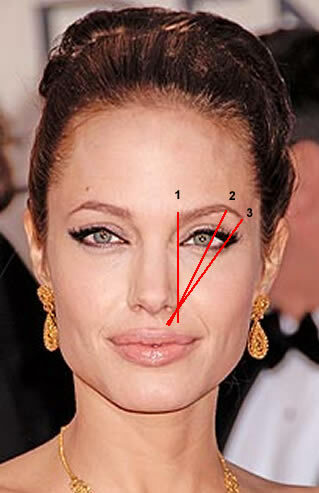 1) Hold a pen or makeup brush vertically against the tip of your nostril all the way up to your brow. This is where your eyebrow should begin. 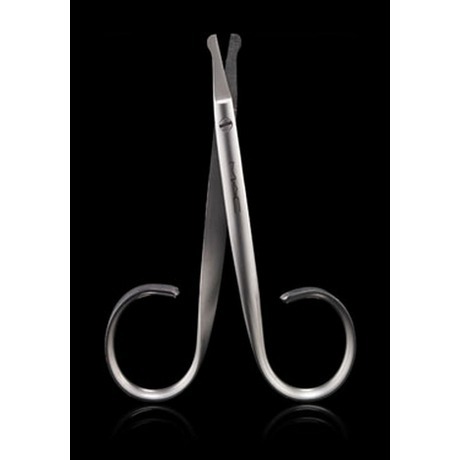 2) Hold the tool again from the tip of your nostril and going outward to the outer edge of your eye. The top end of the tool is where your eyebrow should end. 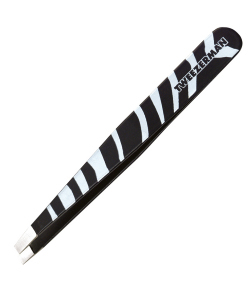 3) Tweeze everything that doesn’t belong in this natural shape. 1) Line up the pen or makeup brush so it’s vertical and over the pupil of your eye. That is where the highest part of your arch should be.